From the pregame ceremonies to the pie, last night was an emotional rollercoaster for everyone who watched. It was a Drama Club victory, and a game that will no-doubt be a Yankee Classic. I’m just so happy that the Yankees came out on top. It was a game they had to win. Before the game, the lives of Bob Sheppard and George Steinbrenner where remembered. The crowd was silent, giving the two iconic men all their respect. Mariano Rivera placed two roses on top of home plate, one for Bob and one for the Boss. Later on in the ceremony, Derek Jeter made a short-but-sweet speech honoring Bob and George. He requested a moment of silence, and silenced the Stadium went. I’m sure the Yankees could have spent hours talking about Steinbrenner and Sheppard, but there was a baseball game to play. As a tribute to Bob Sheppard, the public address announcer did not announce. There were no player intros. The crowd seemed confused at the beginning of the game, not knowing whether to behave as if they were at a memorial, or a ballgame. CC Sabathia struggled last night. He lacked command, and had to grind out each inning. By the 3rd, it was 2-0 Rays. The Yankees got a run back in the bottom of the 3rd. Nick Swisher’s RBI single scored Brett Gardner. That made it 2-1. Sabathia got into a serious jam in the 5th, having loaded the bases with none out. 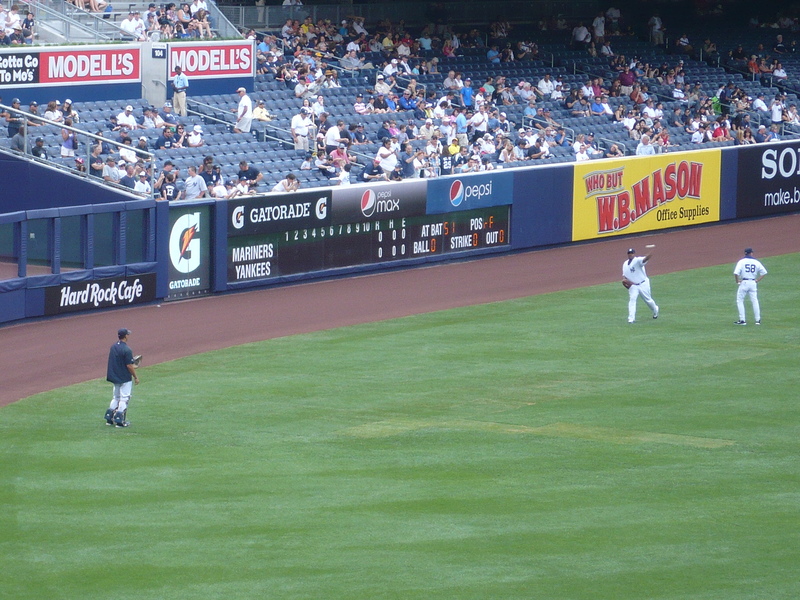 Sabathia managed to minimize the damage by getting Evan Longoria to ground into a 5-4-3 double play. He allowed just 1 run that inning, but the Rays still had the lead at 3-1. The Yankees still trailed 3-1 in the 6th inning. After 2 quick outs, I didn’t expect any runs that inning. But Robinson Cano had other ideas. Robbie hit a 2-out solo home run to get the Yankees back into the game. It was the first time all night the crowd really started cheering. 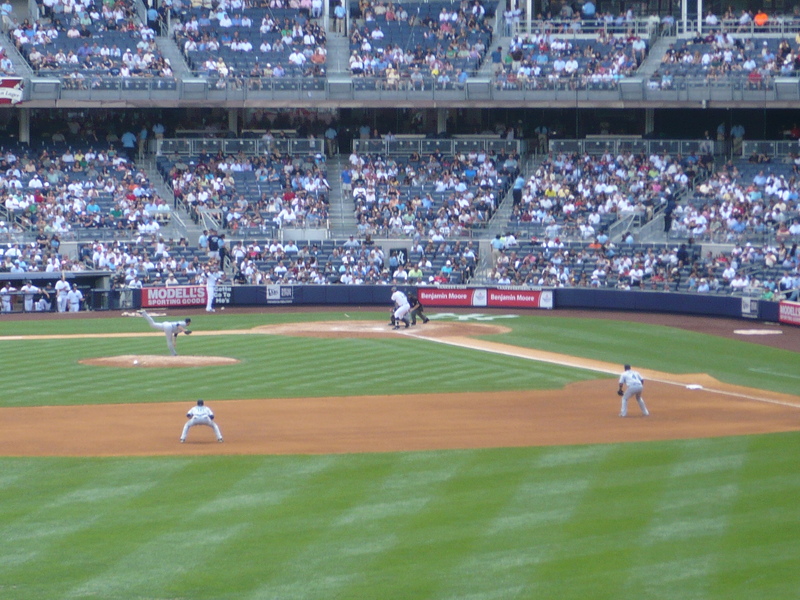 After Cano, Jorge Posada took his turn at bat. He got ahead in the count 3-0. Joe Girardi made a bold move, and gave Jorge the green light. And it paid off. Jorge hit an absolute bomb for a solo home run, back to back with Robbie. More importantly, the game was tied at 3. The Yankees were fighting. I knew there was no way they were going to lose this game. CC Sabathia got into another bases loaded none out jam in the 7th, and gave the Rays right back a run on a Ben Zobrist ground out. Although he was able to once again minimize the damage, I feared that it would be a momentum killer for the Yankees. The Rays led 4-3. David Robertson relieved CC in the 8th, and I cringed when I saw it was he who Girardi put in. To my surprise, Robertson looked like he did last year. He was superb. Robertson threw a 1-2-3 inning, and struckout all three Rays batters. In the bottom of the 8th, Nick Swisher showed that the Yankees weren’t ever going to give up. The Boss loved to win, and he would do anything to win. Swisher embraced this philosophy. Swish belted a ball into the 2nd deck, for yet another game-tying home run. 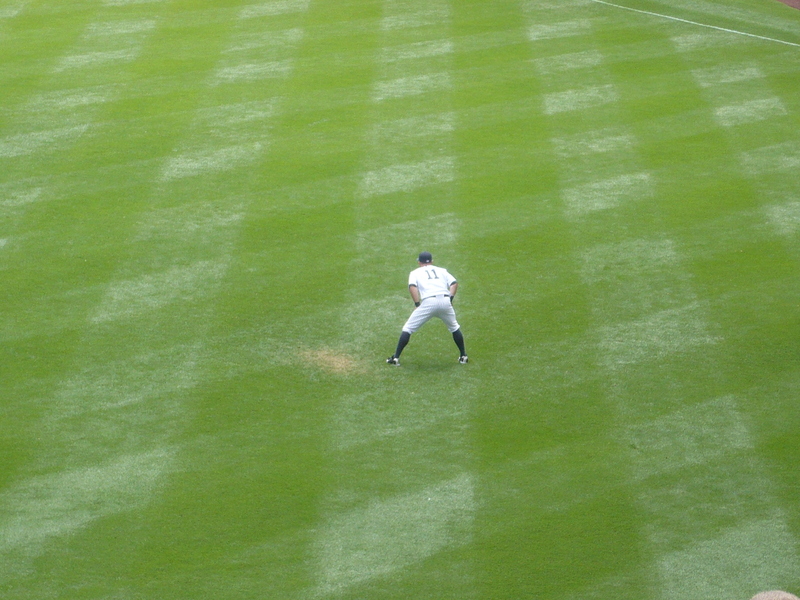 After crossing the plate, Swisher kissed the George Steinbrenner patch on his uniform. With a tie game, the Yanks handed the ball to the Great Mariano for the 9th. He allowed a cheap leadoff single to BJ Upton, but quickly erased it. I don’t remember the last time I’ve seen it: Mariano picked off Upton at first base. He was out by a mile. Upton was infuriated, and began spewing expletives all over the place. Leave it to Upton to have no class. He’s the polar opposite of the New York Yankees. Mariano got out of the 9th with no problem. The only question now was: Who wants pie? Curtis Granderson had a great at-bat and got on base with a leadoff single through the hole on the right side of the infield. Ramiro Pena laid down a perfect sac bunt, moving the GrandyMan to 2nd base with 1 out. Brett Gardner’s at-bat was even more suspensful. He quickly fell behind in the count 0-2, but that didn’t worry him. Brett was cool, calm, and collected 3 balls making the count full. After what seemed to be an eternity, Gardner drew a walk. That brought up Jeter. The captain was extremely fond of both Bob Sheppard and George Steinbrenner, so it seemed fitting for him to get the walkoff. Jeter made a valient effort, but could not get the job done. He struckout for the 2nd out, and left it up to Nick Swisher. I would have loved to see Jeter win the game, but if he couldn’t do it, I wouldn’t want anybody up at the plate but Nick Swisher. He always puts up a great at-bat, and has been so clutch for the Yankees this season. Nick Swisher delivered once again. He ripped a single into right field, and Granderson was safe at the play at the plate. The team had to wait until they knew for sure Granderson was safe before charging out of the dugout. Then, the customary walkoff chaos began. And then, like he had done 19 times before, A.J. Burnett emerged stealthily from the dugout, and pied Nick Swisher. This was a game that the Yankees absolutely had to win. They have been through so much this past week. It’s victories like this that bring the team closer. All the Yankees are the heroes for this 5-4 thrilling victory, but #1 is Nick Swisher. The Yankees now have a 3 game lead over the pesky Rays. The Red Sox lost once again and are 6.5 games back. Things are looking mighty fine for the Yankees right now. But as George would have wanted, the Yankees have to take things 1 day at a time. There is still a lot of baseball left to play. The bullpen was actually good! Joba Chamberlain, with help of Francisco Cervelli, threw a perfect 8th. 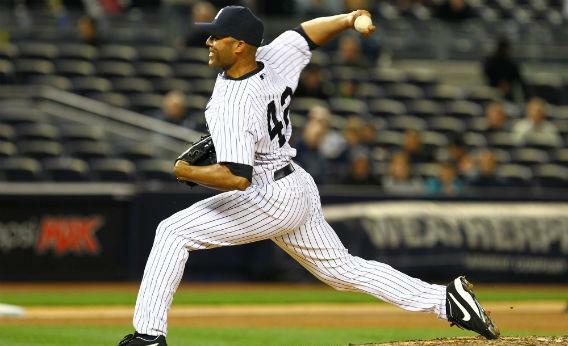 The Great Mariano is back to his normal self as he saved the game last night. 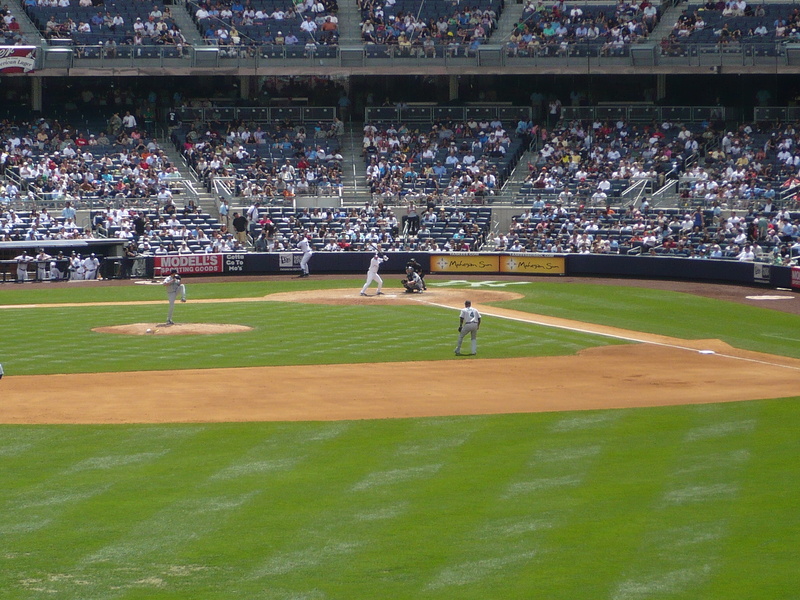 Defensive Analysis: The Yankees have the best defense in the Bigs. They’ve made the least amount of errors. But last night, their gloves really shined. Derek Jeter, Alex Rodriguez, Curtis Granderson, and Colin Curtis all made amazing web-gem-worthy plays to save Javy the stress of baserunners. GO D!!! Offensive Analysis: When you have good pitching, you don’t need a boatload of runs. Javier Vazquez has had bad luck with offensive support, having the least run support of all Yankee starters. But this time, 3 runs were enough. In the 2nd inning after 2 quick outs, I didn’t expect the Yankees to score any runs. Why do I always do things like that? Nick Swisher, who really needs our help to be an All-Star, (SEND SWISH!!!!) got himself aboard with a 2-out double. GO TO YANKEES.COM AND VOTE NICK SWISHER! BE SURE TO SPREAD THE WORD! Curtis Granderson then followed with a triple down the line to score NickySwish. Then, my sweet Franciso Cervelli, just looked to put the bat on the ball. He’s got the BEST hitting approach I’ve ever seen. Cervelli hit the ball on the ground right back up the middle, for an RBI single. 2-0 Yankees! Mark Teixeria must feel left out. The rest of the Yankee infield (execpt catcher) is headed to California for the All-Star Game, but Mark is not. He must think he still has a chance, because he has really turned it on these past few days. Last night in the 6th, Tex hit a monster solo homer to centerfield to give the Yankees a 3-1 lead. And that was the final score. Last night’s win was very comforting for me. The heroes for the victory are Javy Vazquez and Mark Teixeira for proving they can do it, and that all we needed was to be patient and believe! 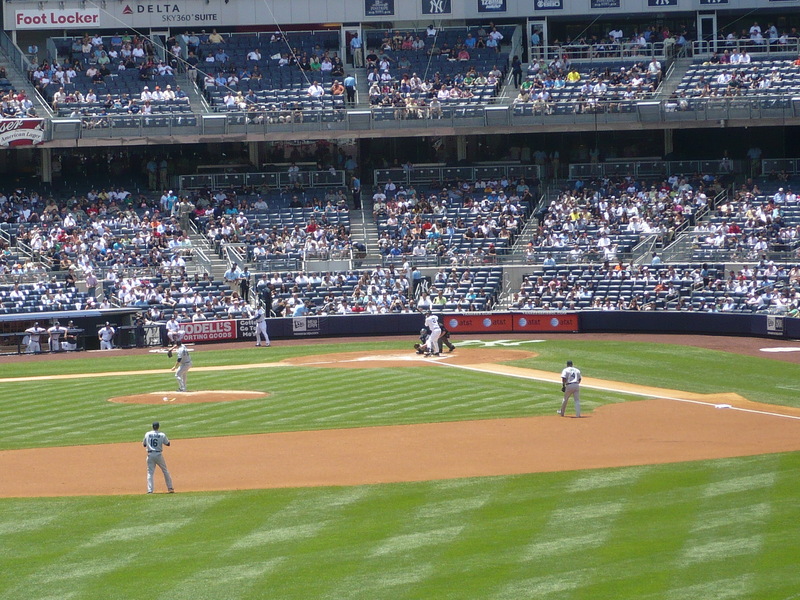 Yesterday was my first time at the new Yankee Stadium. I know, I’m ashamed that I didn’t get to go earlier. But I know I’ll be back many many times, because the place is like Heaven. And lucky for me, it was a good game. The Yankees lost the first two of the Mariners series, and lost the first today in the Blue Jays series. I’m very thankful for that 4-2 win yesterday. Maybe they won because of me! I was too excited to sleep. I was too excited to stay still on the train. Hahaa, I was too excited and stupified to even take pictures of the Great Hall! My Dad and I walked around like zombies, OMG-ing at everything we saw. It was amazing. The Stadium is so beautiful – words cannot describe it. I was a Bleacher Creature, which was an incredible experience in itself. We got in our seats early to see the guys warm up. After a little while, when I realized that it is not a dream and I can control my every move, I decided to take some pictures of the guys warming up. 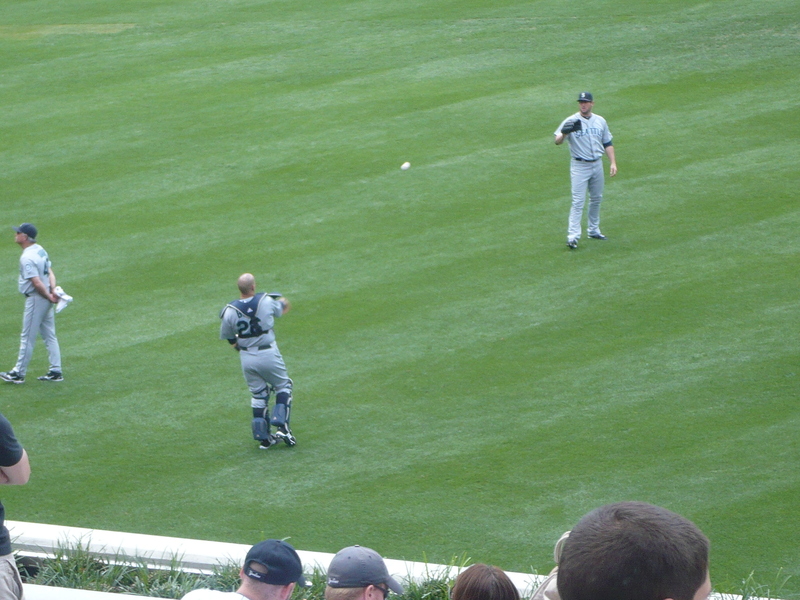 CC paces around as Dave Eiland goes over the plan of attack. CC and Jorge, the battery of the game, have a nice catch. 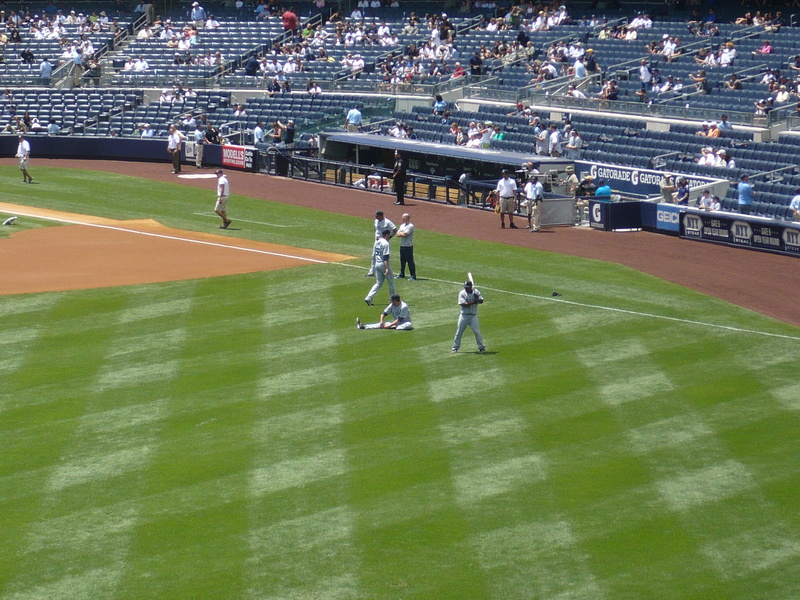 From left to right: Curtis Granderson, doing some serious stretching with help of a trainer, Robinson Cano, doing I don’t know what, and Mark Teixeira, jogging his way into the picture. The Mariners did the same thing. Before we knew it, the game began. After CC pitched a 1-2-3 first, Jeet led off for the Yanks. He eventually scored on a Mark Teixeira groundout to give to the Yanks a 1-0 lead. Ramiro Pena at-bat with Derek Jeter on deck. 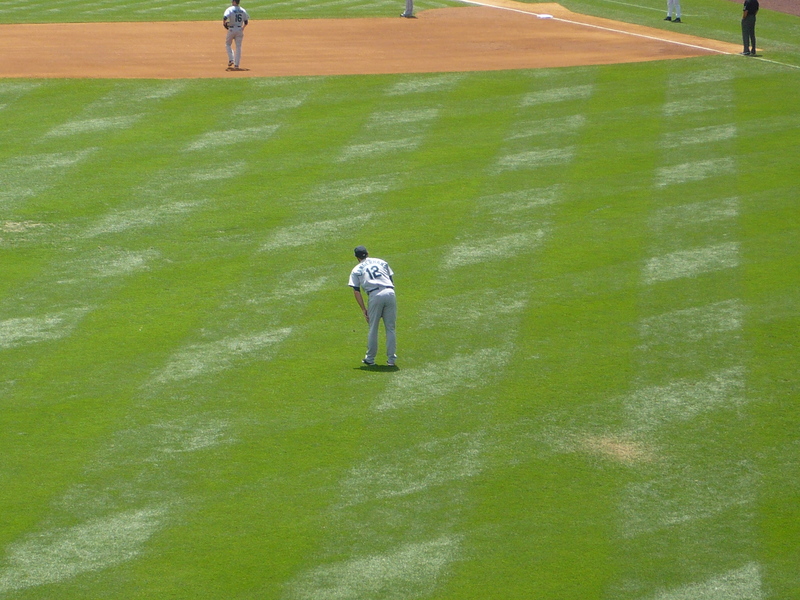 Mariners left-fielder Ryan Langerhans looking a little bored in the outfield. After A-Rod’s dramatic 2-run homer in the 8th, we had the lead again. That meant only one thing…. 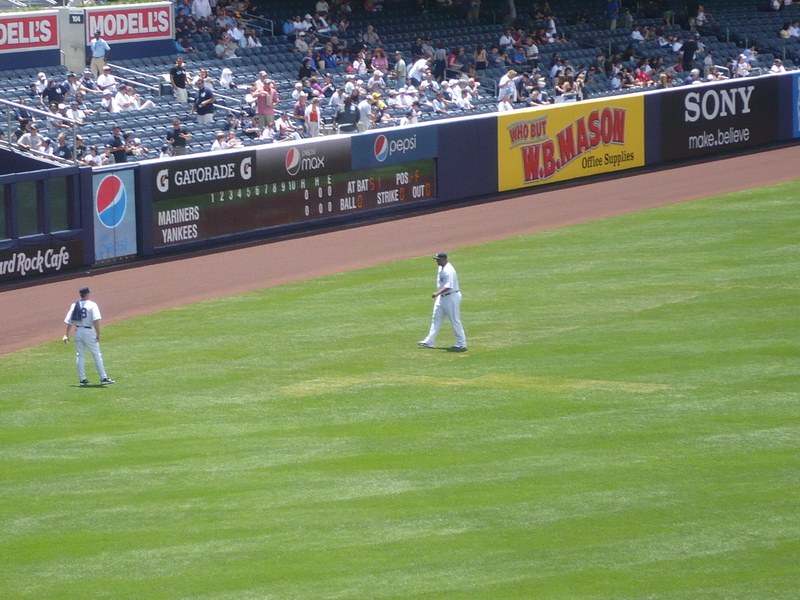 Hearing Metallica’s “Enter Sandman” and witnessing the Great Mariano jog onto the field is just the coolest thing ever. He beasted yesterday, setting down the Mariners 1-2-3 and nailing down the save for the Yankee win. I had the time of my life at the game yesterday. 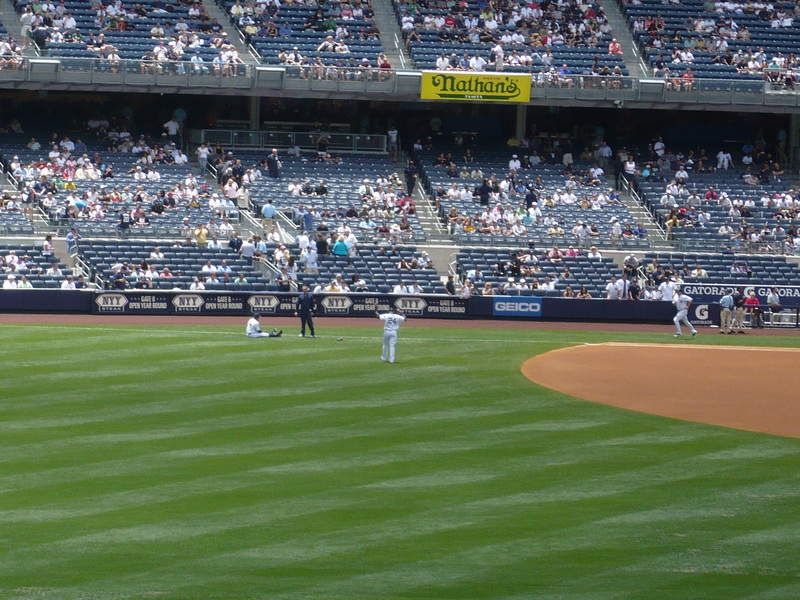 I don’t even care that much about the loss today, because yesterday still lingers in my mind 🙂 The heroes for the thrilling victory yesterday are CC Sabathia, for 8 innings of 2-run, DOMINANT C “Cy” style baseball, Alex Rodriguez, for his SUPER CLUTCH 2-run homer in the 8th to re-give the Yankees the lead, and Michael Hirschbein. He’s the guy that made this day possible for me by giving me the tickets. I write for him at http://pinstripepartisan.com at FanVsFan.com He’s awesome. I’ve seen a lot of bizarre things on the baseball diamond before, but I think last night is worthy of the title of one of the most bizarre baseball games ever. I think the players weren’t all their last night – on both sides. Last night’s game was not played well, and was incredibly sloppy. I was beginning to think I was seeing things, but then I remembered that I wasn’t the one in the desert. Nope, it wasn’t a mirage. It wasn’t a gorgeous win, but I’ll take it. The Yankees won 6-5, and won the series. Pitching Analysis: After watching and pitying Dontrelle Willis, who just could not throw a stike, it was Javy Vazquez’s turn. I panicked, because he walked the leadoff man Kelly Johnson. I was beginning to worry, “Oh no! It’s contagious! Javy has the virus! He can’t throw strikes!” It was a pretty messy inning, but Javier did catch a break when the defense threw out a runner trying to score. Later on, with the bases loaded, he surrendered a 2-run single to Adam Laroche. That pest. He had 5 RBI last night. Javier really struggled last night. He went just 5 innings, and allowed 4 runs on 6 hits. He really didn’t have good stuff on the mound. But to his credit, he kept the Yankees in the game, and didn’t unravel to the point of no return. He prevented the opposition from having the Big inning. And for that, Javy deserves a pat on the back. The bullpen did a lot of work last night, and most of it was done well. Damaso Marte allowed a run in te 6th, but it’s not like they hit him. He kind of screwed himself up. Chris Young walked, moved to second on a balk, advanced to third on a wild pitch, and scored on a groundout. That gave the D-Backs a 5-4 lead. 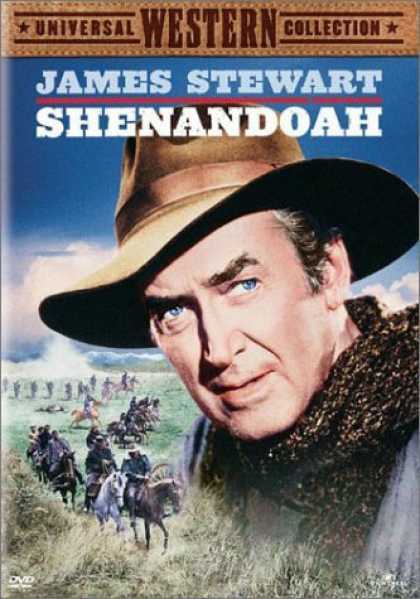 The rest of the ‘pen was fabulous: Joba, Robertson, and Mo. Oh, Mo! Mo, Mo, Mo…what else can we say about Mo? He’s amazing. Mariano knew what he was in for last night: 2 innings to pitch, and 1 shot at the plate. He tossed a 1-2-3 9th, and in the 10th, he got a chance to hit. That was pretty funny. He put a good swing on the ball, but grounded out. The best part was that the whole team was at leaning on the dugout railing, laughing and just having fun with it. I don’t know how Mo focused at the plate with the whole team joking about him like that. More importantly, I don’t know how Mo focused in the 10th! It was a miracle…Stephen Drew led off with a single. Then Justin Upton doubled, and Miguel Montero was intentionally walked to load the bases with none out. NONE out. Yikes. 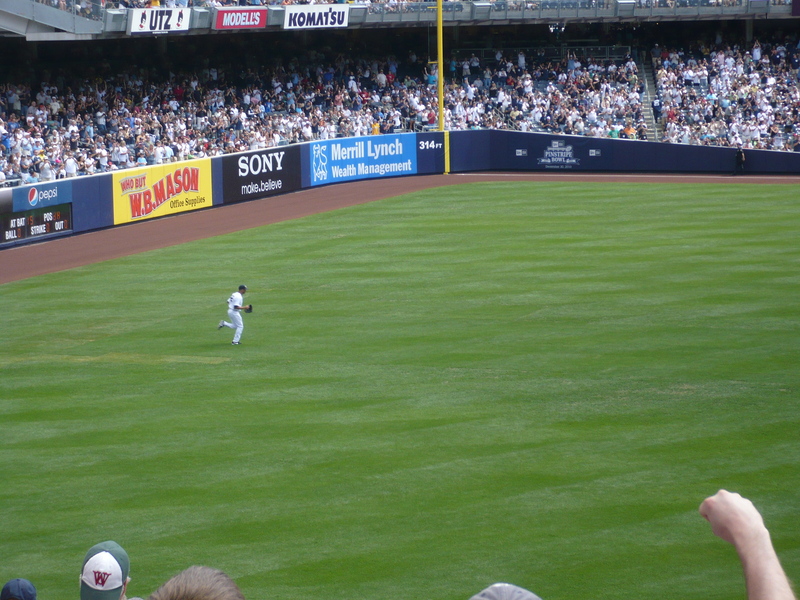 But Mo stayed cool – he got Chris Young to pop out to Cervelli, and got the dangerous Adam Laroche to pop out to A-Rod. That left it up to Mark Reynolds: the guy that either strikes out, or goes deep. Like in the rest of the inning, I bravely watched through the tiny opening between my fingers as I covered the rest of my face. Reynolds tried, but there was no way he was going to hit The Great Mariano. With a valiant effort, Reynolds swung at that back door cutter, but came up empty. Strike three! Crisis averted! YANKEES WIN! Offensive Analysis: Despite being given 13 walks by D-back pitchers, the offense struggled. They could not take advantage of the Diamondback mistakes. Instead, they made mistakes of their own. The basepaths were not friendly to the Yankees last night. There were three baserunning blunders that I would rather not summarize. It was ugly. As for the runs, the Yankees got one in the first on a Nick Swisher RBI single. A-Rod drew an RBI walk in the 2nd. But the Yankees failed to really put a rally together. Until the 6th. In the 6th, my darling Francisco Cervelli led off with a double, and eventually scored on a Brett Gardner RBI groundout. Cutie Colin Curtis came off the bench to pinch hit for Javy Vazquez. Once again, Curtis hit the ball hard, almost knocking over Adam Laroche, for an game tying RBI single! That made it 4-4. The Yanks re-tied the game in the 9th, thanks to an sac fly by A-Rod. In the 10th, I was beginning to get restless. I began to think about the longball as a quick way to score a run. Curtis Granderson stepped up to the plate. While he was up, I was looking through my notebook to see if the Yanks had a homer that game. It was such a long, stressful game, that I forgot. I didn’t see any “HR!” in my notebook. Right when I realized this, I heard the crack of Grandy’s bat. I looked up, and there it went! HOME RUN, CURTIS GRANDERSON! Why didn’t I think this before? Whatever. The Yankees had a 6-5 lead, thanks to my sweet little Curtis. And that was the final score. A lot of things happened last night that I didn’t believe. One of these was that the Yankees won! They didn’t play particularly well, but hey: they played well enough. A win is a win is a win. I’ll take it – especially since the Yankees gained a game on every team in the AL East! The heroes for this bizarre victory are Curtis Granderson for his clutch HR, and Mariano Rivera, for his miracle on the mound. He truly is amazing.